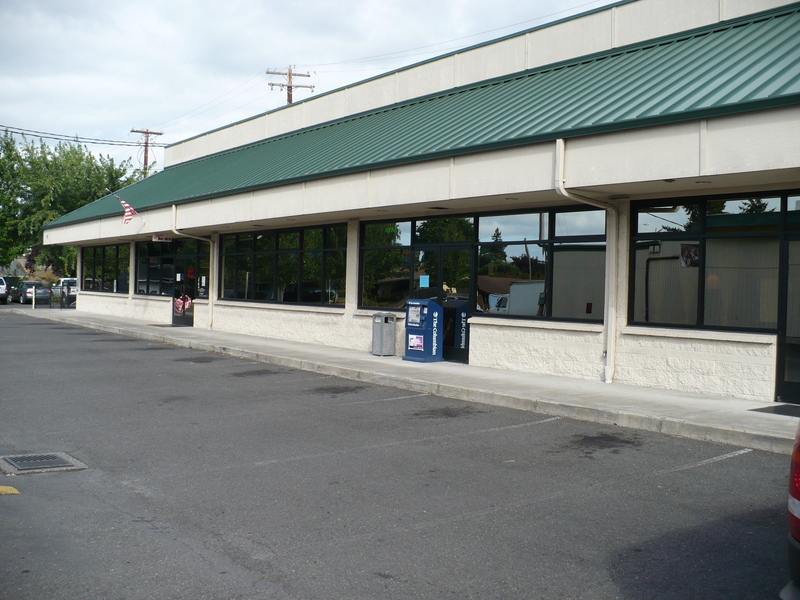 Block & Olson has been serving businesses in the Vancouver area for over 6 decades. We’ve built a reputation for the same kind of quality and integrity that your business values. 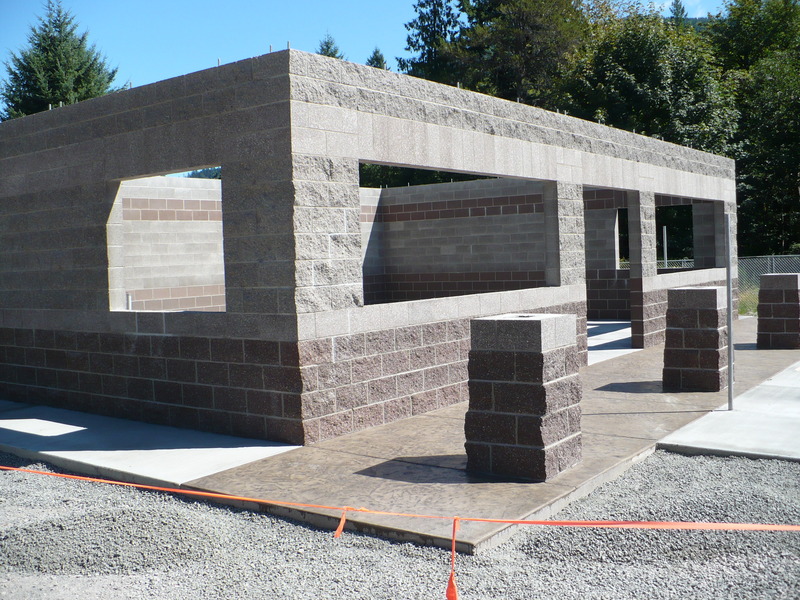 As always, our estimates are free, and we source all materials locally, ensuring fast turn around times and high quality. 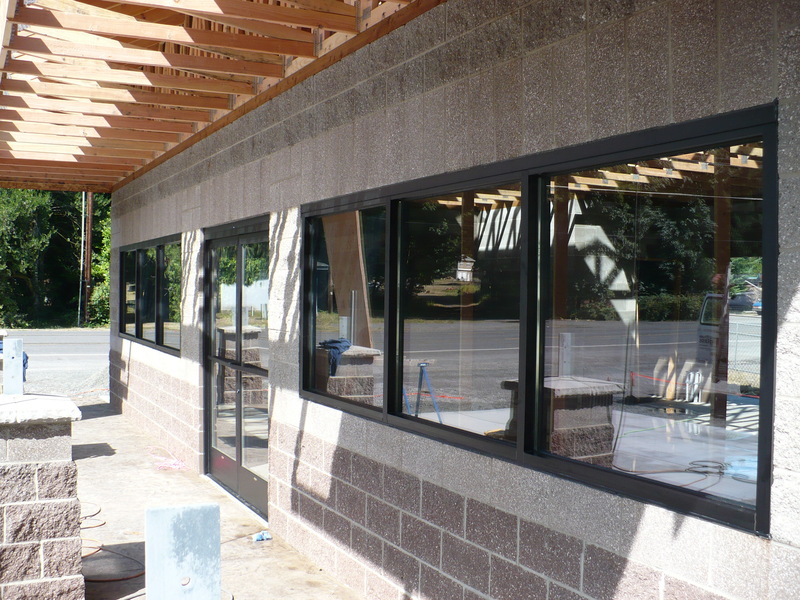 We have decades of experience in commercial glazing, storefront restoration, door closer replacement, panic hardware, and much more. We also know that emergencies happen, so we offer board up services when needed and expedited service if possible. 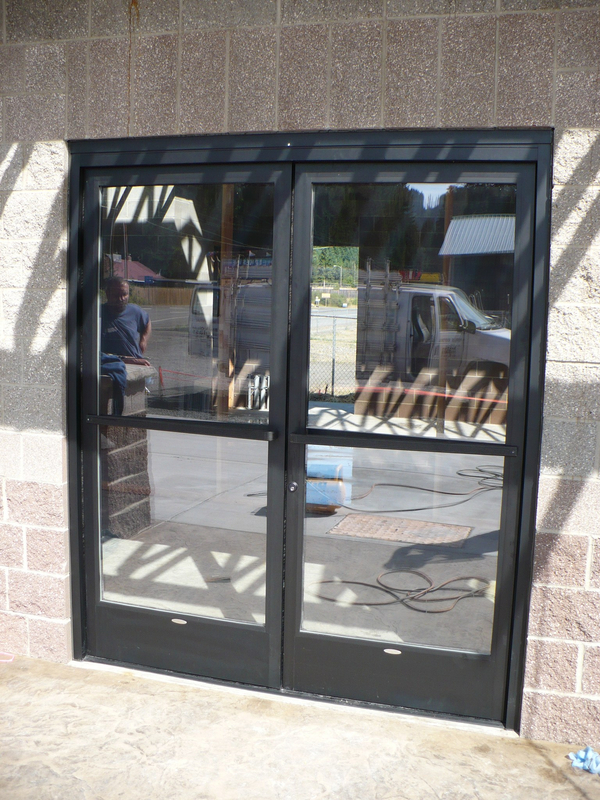 Our vendors offer a wide array of standard and non-standard glass and hardware options to match existing storefront material. Please be prepared with samples or product identification when requiring matches. We will do our best to obtain exactly the product you need, and, if we cannot, we will work to find a replacement acceptable to you. 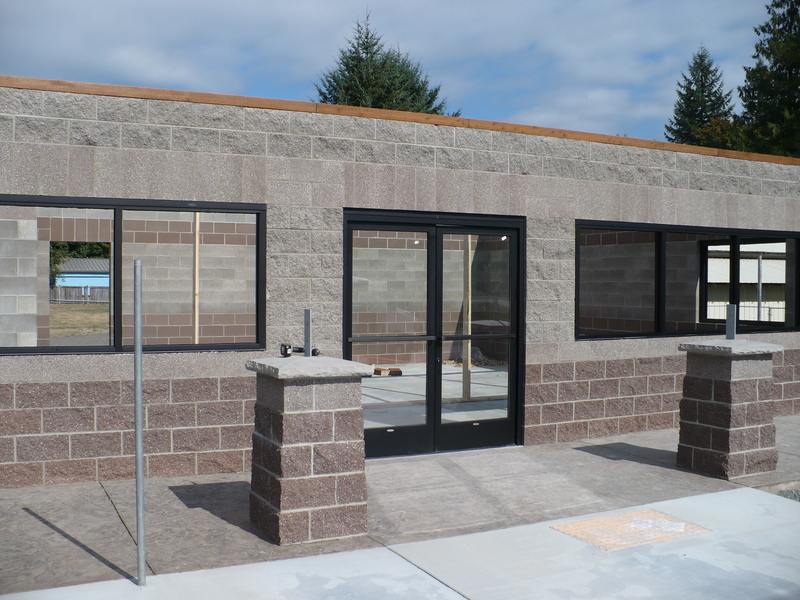 Our primary storefront material vendors are General Glass and Cascade Aluminum, both located in Vancouver, WA.